I struggle with cramps in my ankles and feet if I’ve been really pushing down in my heels or riding a lot more than usual. I gave up on wearing heels years ago (after a blood clot in my leg following a broken collarbone made it painful for a while) and literally only wear them for special occasions. I’m 5’11” so the need to be taller just isn’t there! 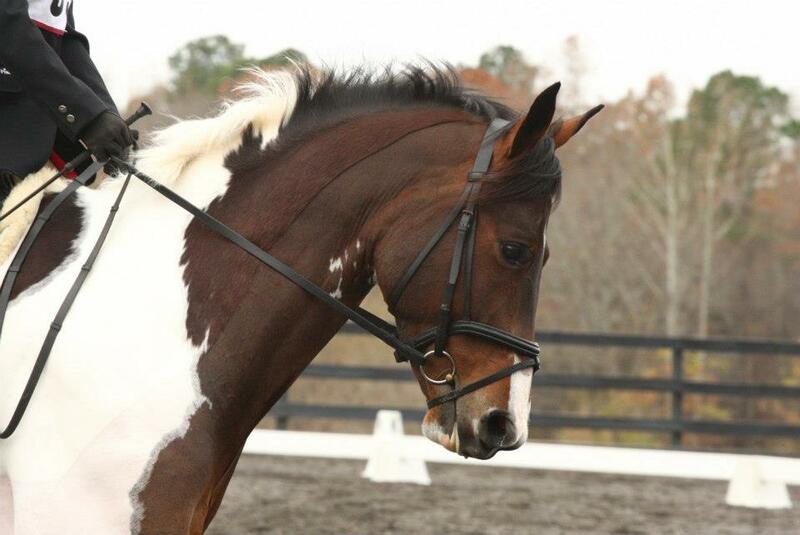 Ugh, I struggle with not putting my heels down in dressage. They just want to go down! I can’t tell you how many times my trainer has told me to relax my ankles. That’s a good visual to think about pointing my knee downward. Stretch your heels and calves regularly. It helps a lot. I don’t have a wardrobe that goes against heels down but running tightens the heel tendons so I need to stretch them to increase elasticity. It actually is super helpful to think “toes up” instead of heels down. It ends up with the same desire effect of heels down but you don’t jam your leg down because its a lift instead of a push. Oh my god there is no salary high enough to get me to wear heels. I have literally turned down job offers because of the dress code- if I can’t wear jeans and boots, then it’s just not going to work. Even for conferences where I have to dress like a professional (ugh), I’m always in flats. Love how heels look, but not into the pain that comes with! I am hardly EVER in heels, for this reason. I spend too much time and money trying to get my calves and ankles flexed the opposite way! I have the issue that I’m too flexed. Yes, I have gotten that critique before that my heels are too far down. And sometimes it feels like I cut off the blood supply by accident. I actually push my heels down too much and went on the hunt for stirrups with a wider foot base so that I didn’t loose feeling and have hurting ankles- which was my problem when riding. That gif with the girl falling in heals cracks me up! I don’t wear heals much and feel like I can walk in them well- but always worry that I would break an ankle ha! I’m with Olivia, couldn’t pay me to wear them! I love having a casual dress code because I’d break myself if I had to wear heels. I’m all about the flats and boots at work. Also, thank you – I was looking through last years dressage show photos this morning and wondering why my leg looks so ‘weird’ in a lot of the pics. It’s definitely me forcing my heels down – if you photoshopped the tack out, I look ready to head out for a jump school. I’m the opposite of everyone I guess – I love heels and have a closet full… and work in a casual enough environment they make fun of me when I wear them! Never thought about a link between them and my riding though, interesting. I’ve gone from business formal dress (was also in the C Suite) to business casual here and while it’s nice, it’s actually harder sometimes I think! Suits or blazers were just easy. I wear flats because ain’t nobody got time for heels at work. I definitely wear flats or nice boots. Every once in a while, I’ll wear a small pair of heels. But I’m lucky enough to work in a place that I’m allowed to wear jeans and a t-shirt. Whenever the higher ups come in, I dress a bit more professionally to make a good impression. But FLATS ARE YOUR FRIEND!! I’m a teacher. There’s no way I would ever wear anything close to heels. I stand all day, and the school I work at’s campus is huge for a K-12 school. I easily get all my steps in for the day just at school alone. Flats are definitely your friend! I love tory burch and teiks for comfortable flats which still look professional. Though when its 15 degrees outside and I have to walk 1/4 of a mile down outdoor covered walkways to get to the photocopier at 7:30AM….you can bet I’m wearing my Uggs. 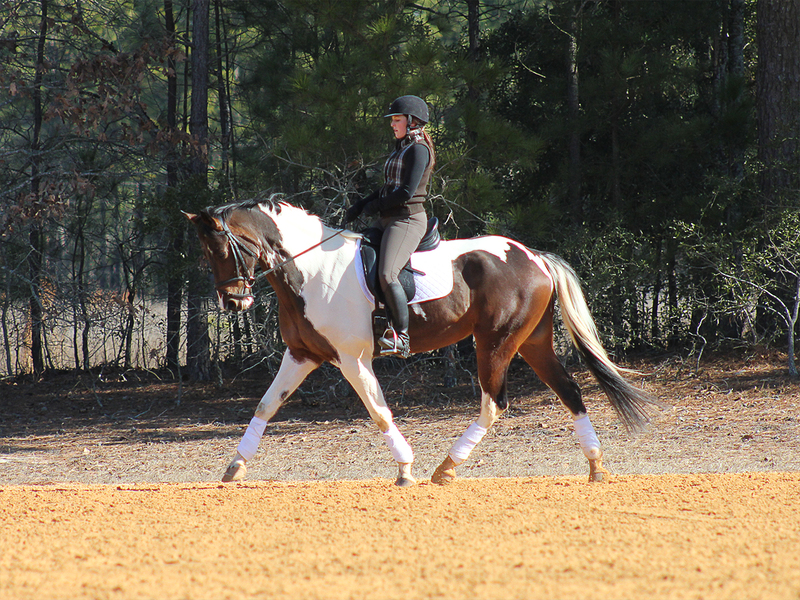 When I ride with non dressage orientated trainers I always get yelled at for my heels. Luckily I realized quickly that even as an adult, the hunter world was still not for me, so I’m happily back not worrying about the fact my heels don’t reach the ground. I feel for you, but it definitely gets easier the more you do it! Before I quit my job to go to university I’d switch heels for riding boots every day and despite having sore calves at first, it quickly became easy.